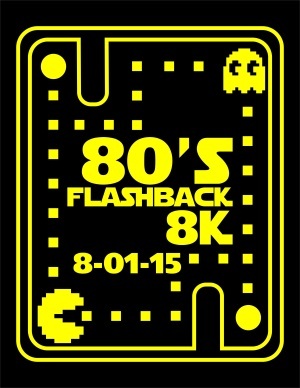 A nice, 80s-themed race in Franklin NC. Online registration is closed but race day registration starts at 9 AM and the 8k race starts at 10 AM. Stay tuned in at the race Facebook page. Dance to the sounds of the 80s at the post party (a variety of activities for everyone)! Awards MC is Fret Michaels AKA Bret Michaels. It’s going to be nothin’ but a good time!